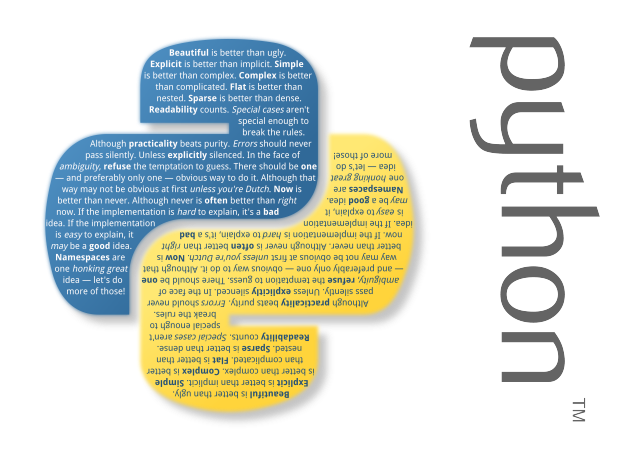 Friends, This Is Our Third Part of Python Date And Time Tutorials Series. And In This Post, I Going To Show You How To Use Python DateTime Module With Practical Examples. Check Our Blog Post Index. So, let's start with some practical usages examples. #        time, or datetime instances to microsecond resolution. # hmm, as you can see we get well managed output. # here, we got our age. # So, Friends, Today Tutorials Ends Here. # But Friends, Don't Worry, In Next Tutorial. # i will show you more interesting topic.